Kansas is typical of states where the oil and gas drilling activity slipped in the past year due to lower oil and gas prices. 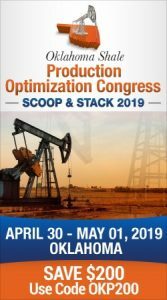 The Red Top Rig Report published by the Independent Oil and Gas Service in Wichita, Kansas laid out the details this week, comparing rig activity so far in 2019 compared to a year ago. So far in 2019, Kansas reported 241 permits to drill compared to 454 issued one year ago. That’s a drop of 47 percent. This week, 16 new drilling permits were issued and the total number of drilling rigs active in Kansas was unchanged at 33. A month ago, Kansas had 25 active rigs, down from the 40 reported one year ago. 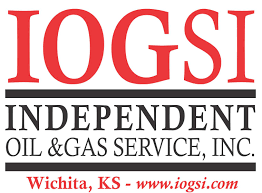 The Independent Oil and Gas Service also reported 81 Kansas operators had drilled 219 wells in the first quarter of 2019, down from the 330 wells spud a year ago.